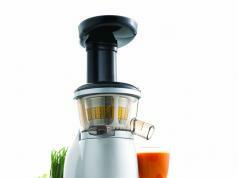 Adding juice to your diet is a great way to stay healthy and manage your weight. 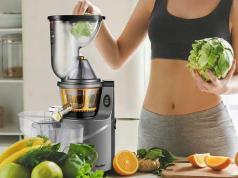 The IKICH Slow Juice Extractor can get the job done while maximizing the nutrients. 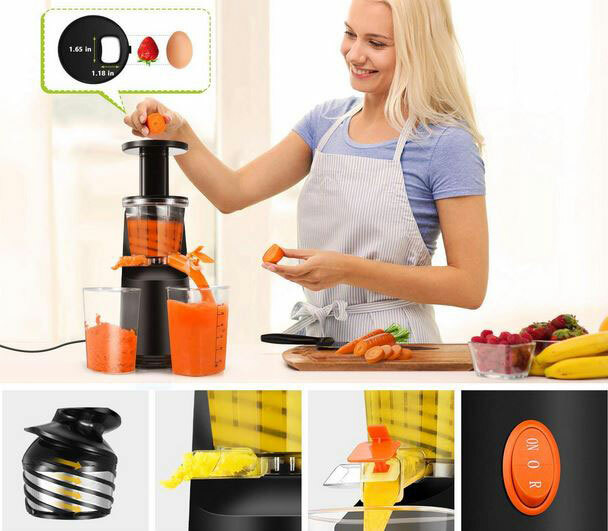 It has a 200W motor and squeezes your fruits at 64 RPM. Simply put fruit slices in, hit the on button, and you are set. 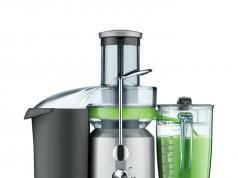 You get a 600ml juice container with this machine. Costs under $35 at this time.